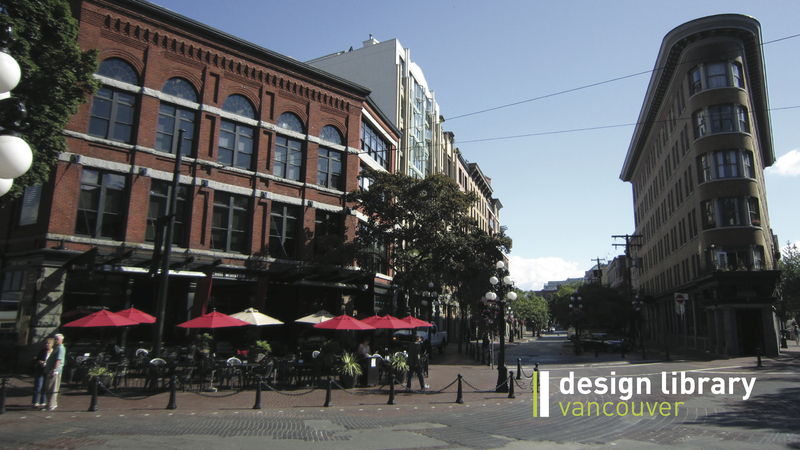 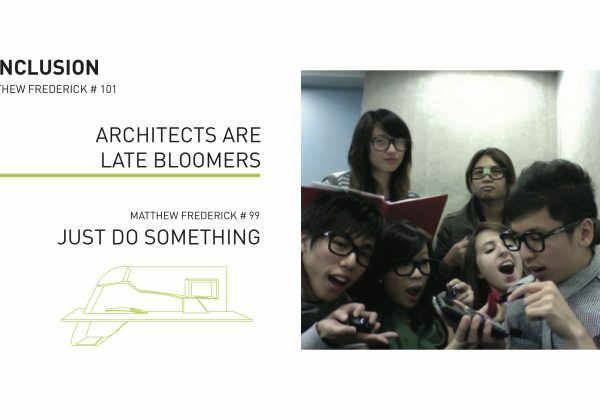 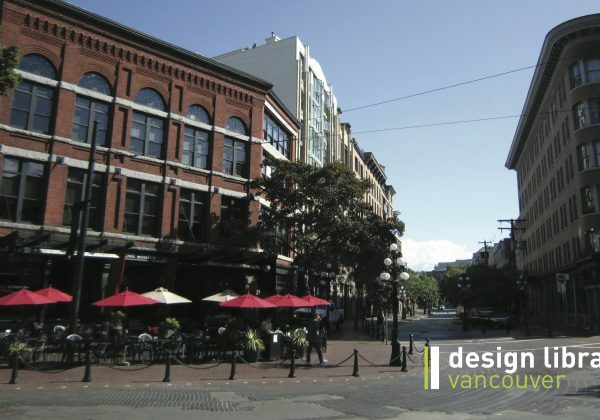 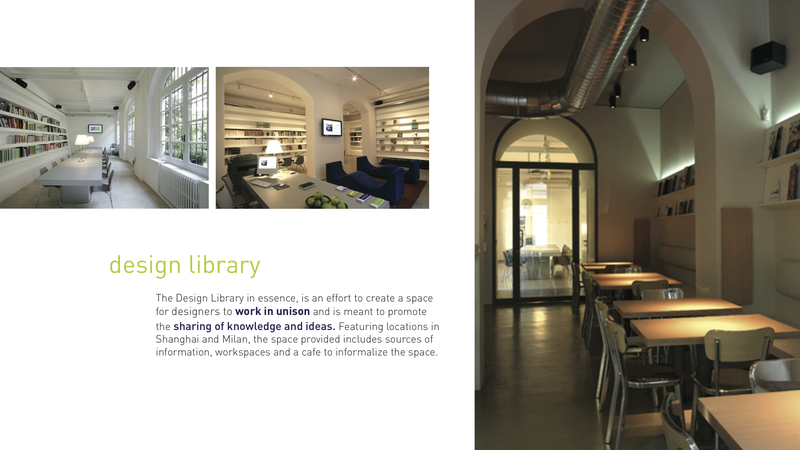 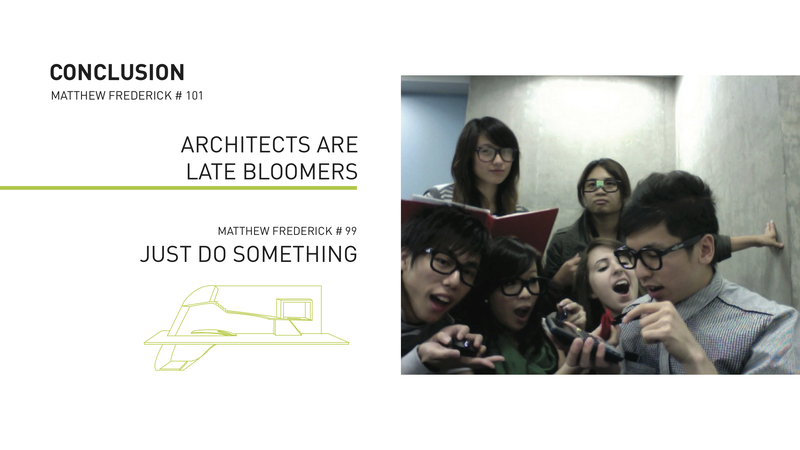 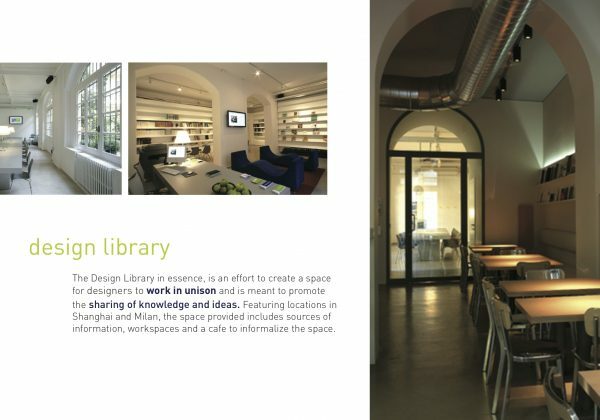 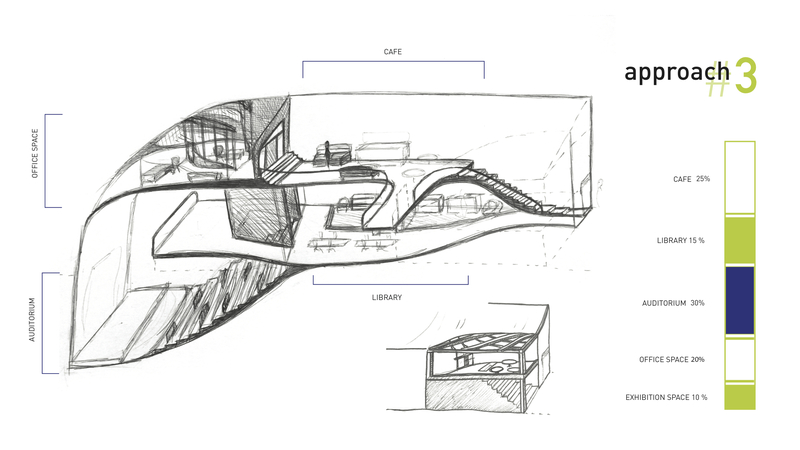 The purpose of this project was to design a library for an existing space in Vancouver. 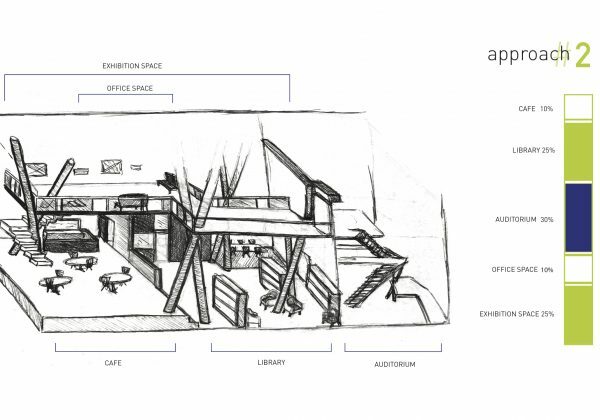 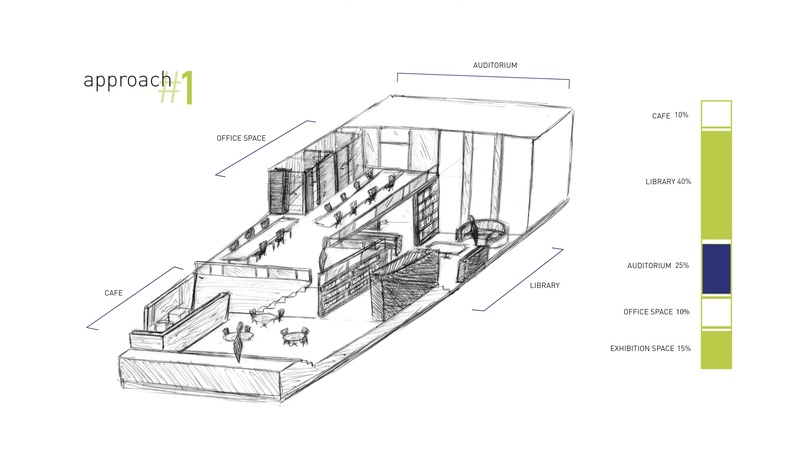 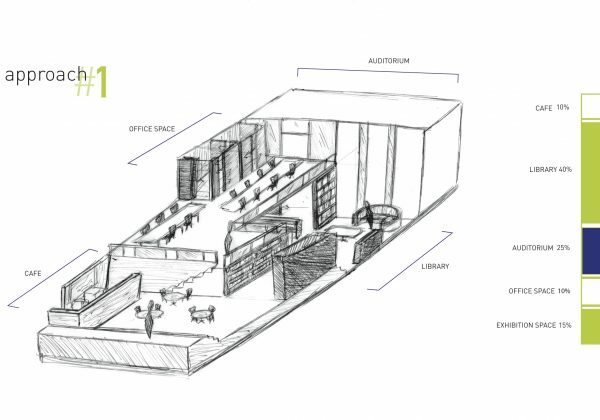 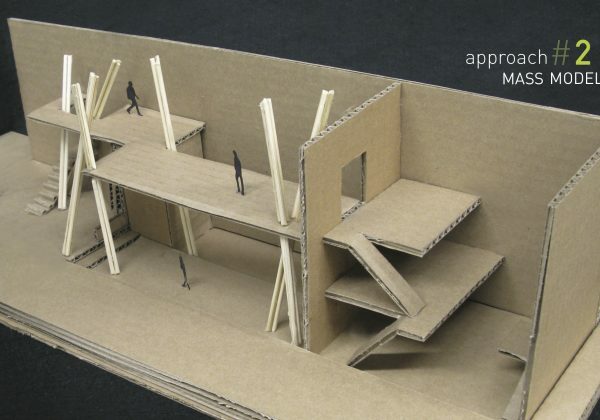 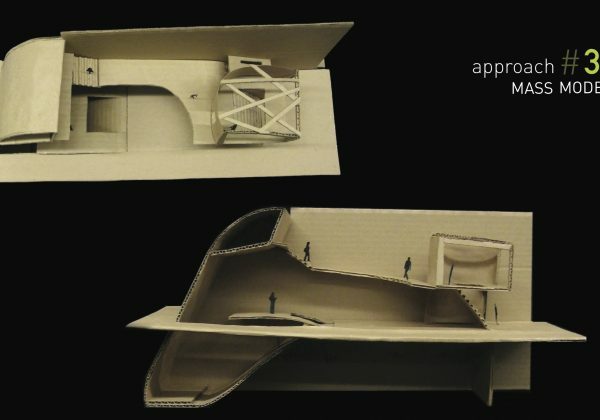 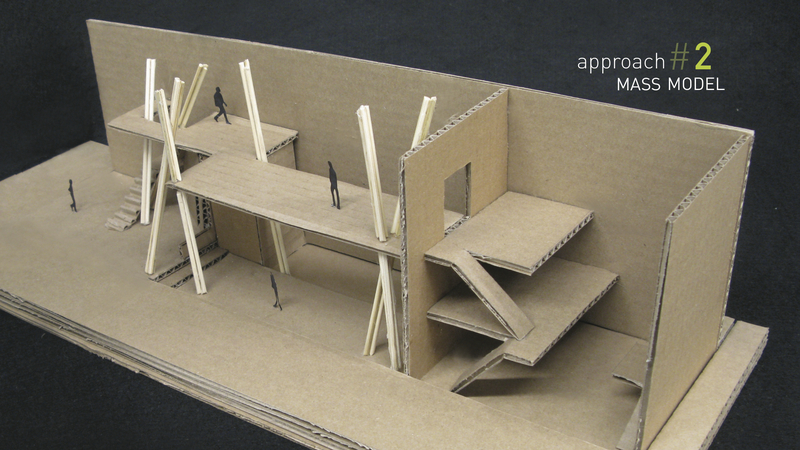 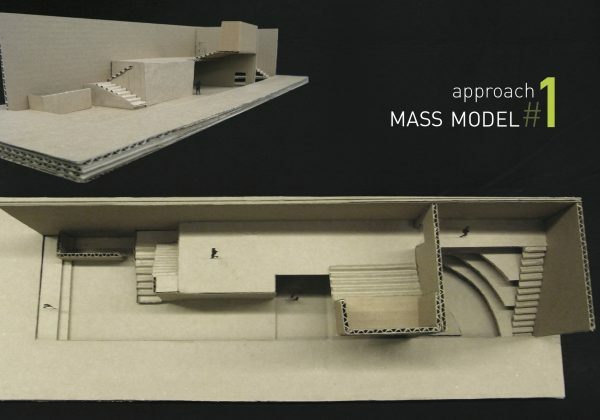 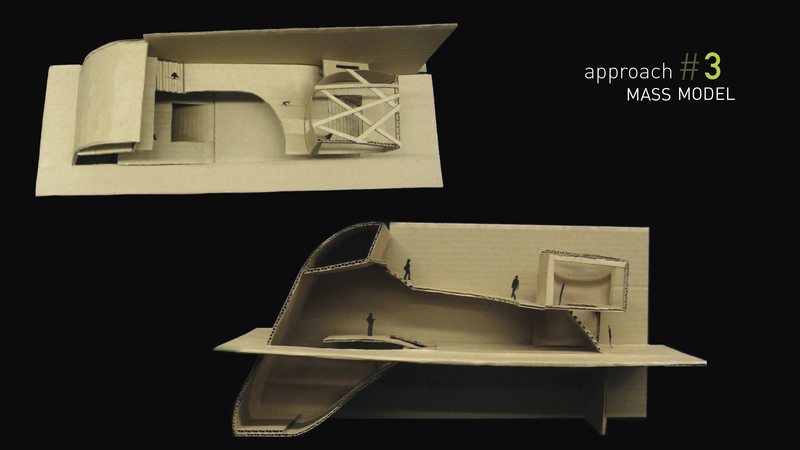 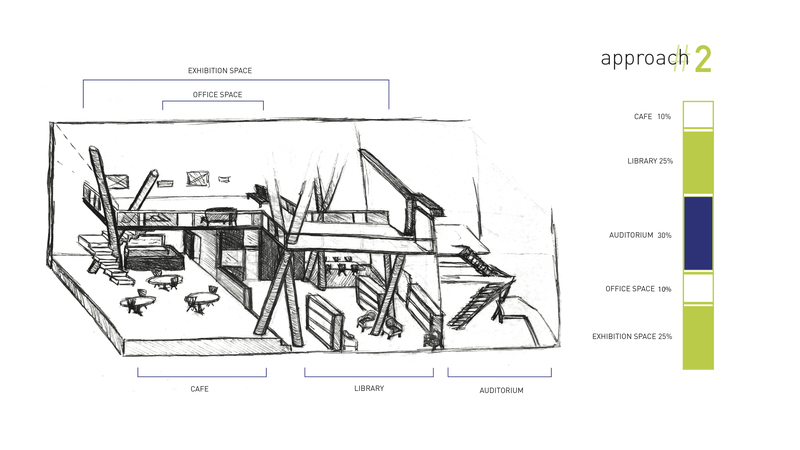 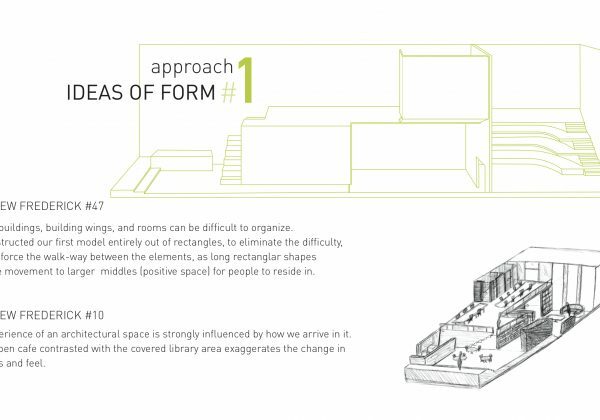 This project challenges our space management and distribution skills, and more importantly our idea generation skills, as we were required to include a number of spaces (such as a library, exhibition space, and auditorium) in a very narrow site. 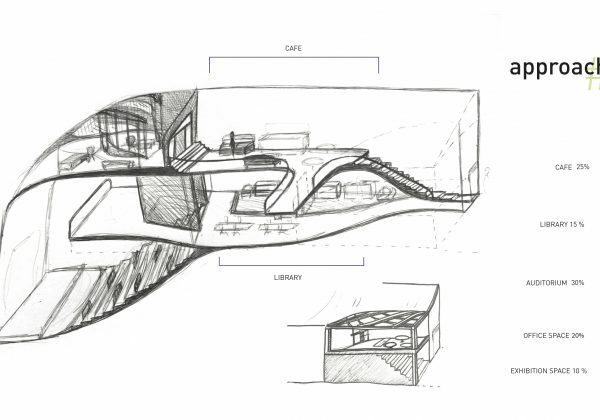 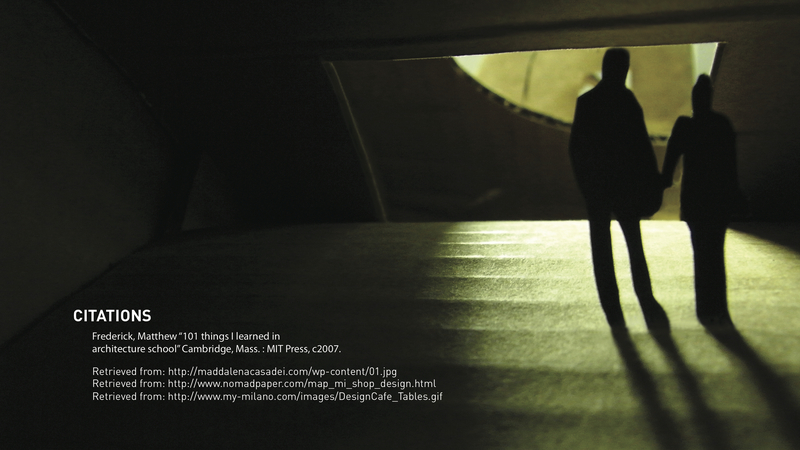 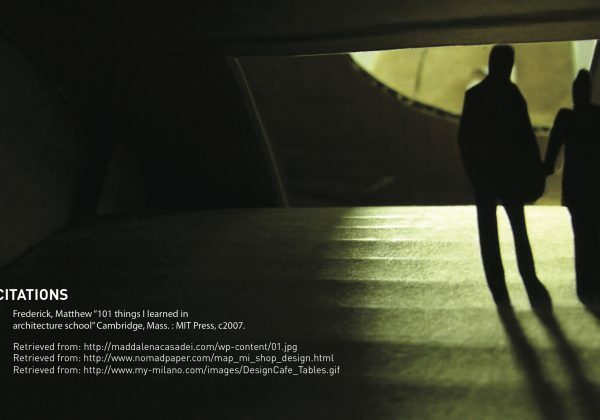 The precedents who inspired our designs include Zaha Hadid and Tadao Ando. 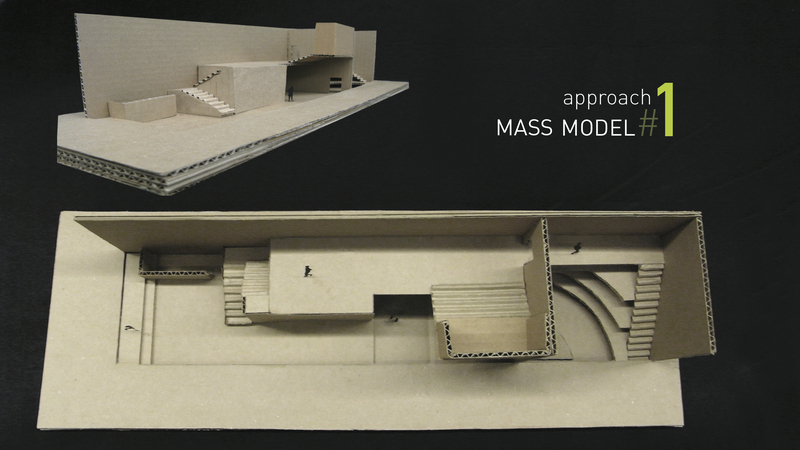 Each parts to this project were completed under 1 week. 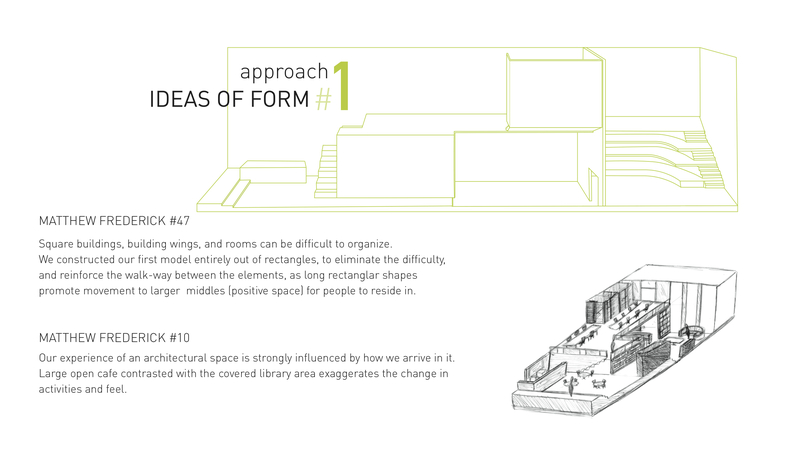 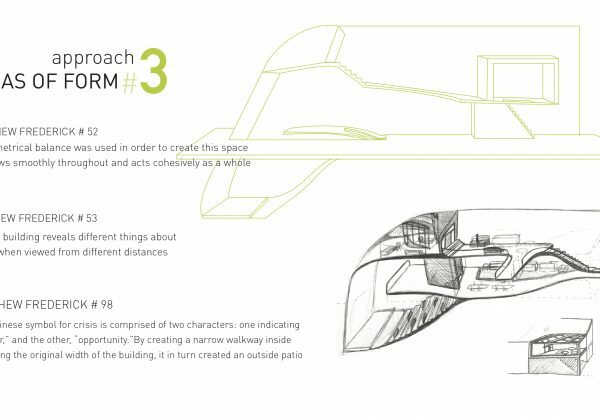 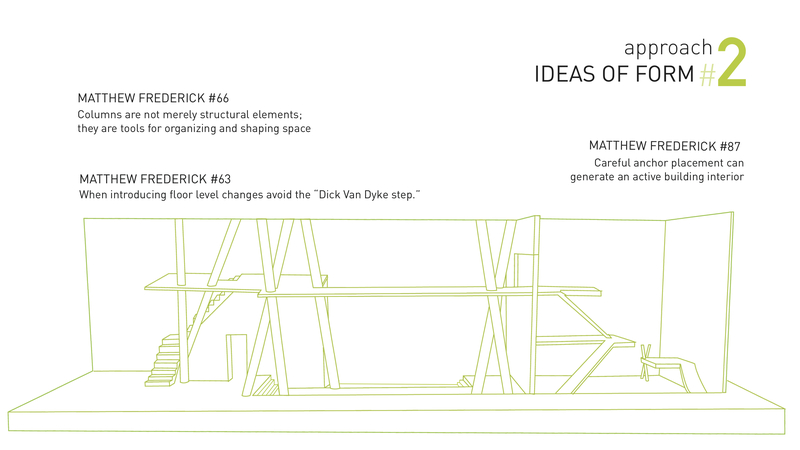 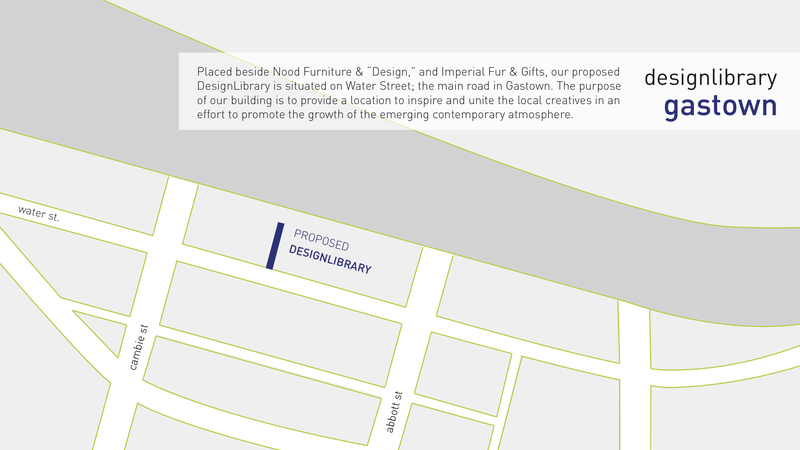 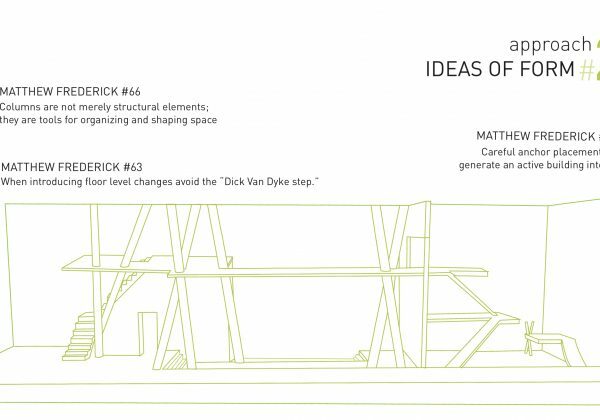 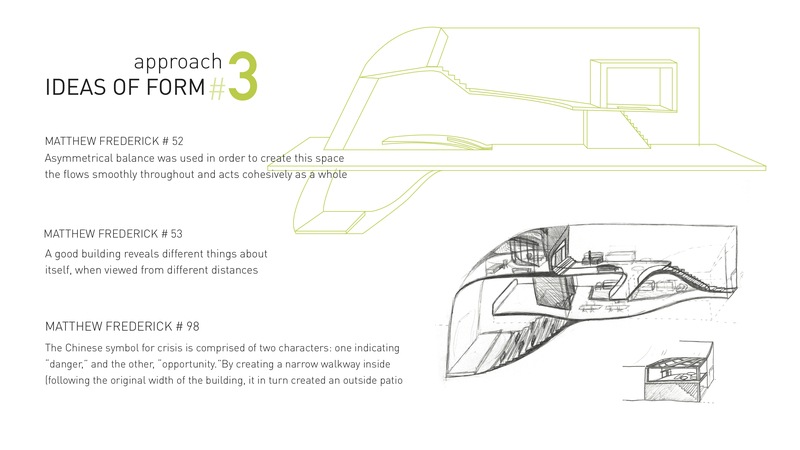 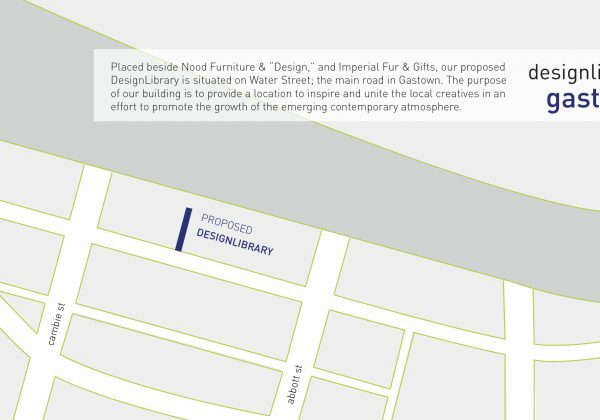 For the first part of this project, we proposed three different ideas for our intended space, taking into account the location of our site as well as the purpose of our space.